These Ladder are finely polished dia 43mm tube. AISI 304 & AISI 316 which resists the rust. Robust design with standard steps and Deluxe 316 steps as well. It comes in a single package with anchors and earthing accessories. 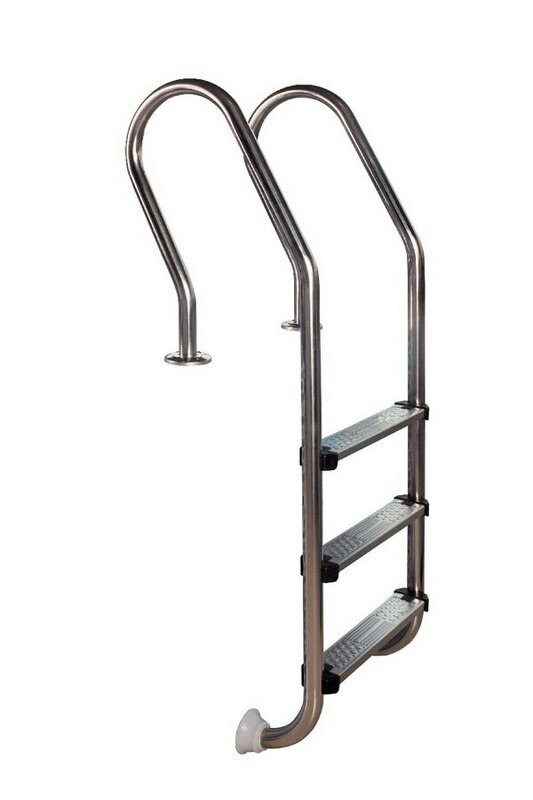 We have Mixed model / Skimmer ladder with 2 steps to 5 steps.